You may know that York, Pennsylvania was the first capital of the United States. Liberty SoftWash is another one of York PA’s firsts, the first soft wash exterior cleaning contractor serving 17402 for over 10 years. 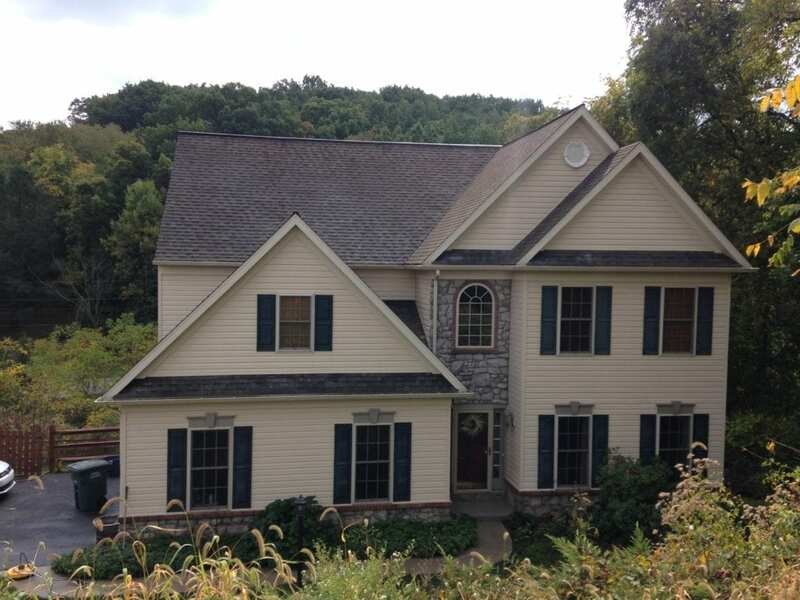 Residents and businesses owners in the York Pennsylvania area understand the value of a clean exterior. They also recognize that real estate, which is property maintained, will be a contributing factor in an increase of property value. For this reason, many York residents choose Liberty SoftWash to keep their properties looking their best. 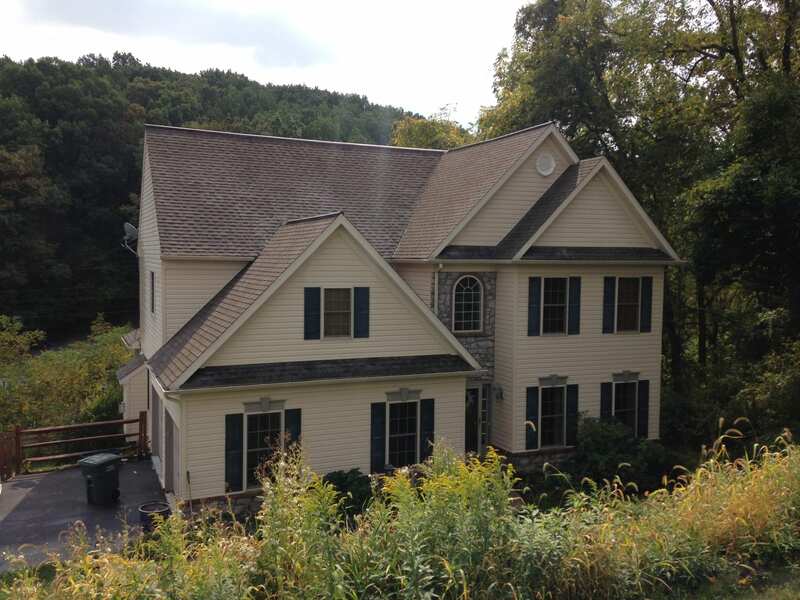 Liberty SoftWash has been the Cleaning Roofs and Power Washing homes of and businesses of York PA for over 10 years. For this reason, you can be sure we will be around for years to come as your needs for exterior cleaning services arises. Liberty SoftWash is also a UAMCC Certified professional.